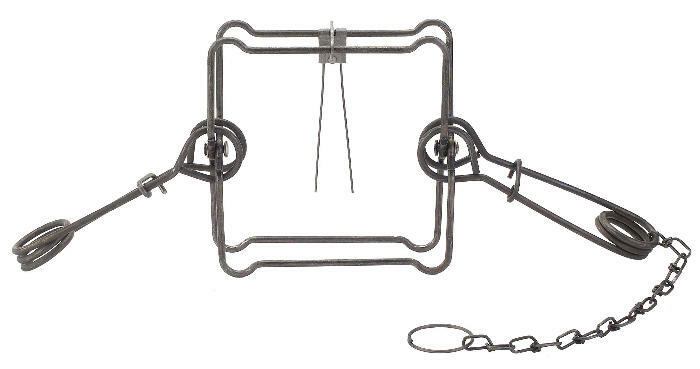 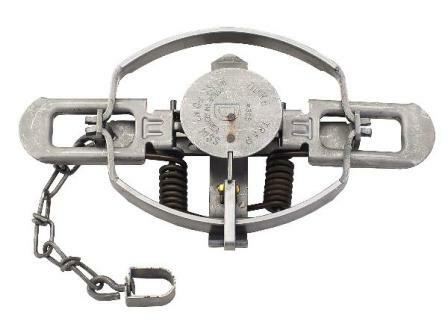 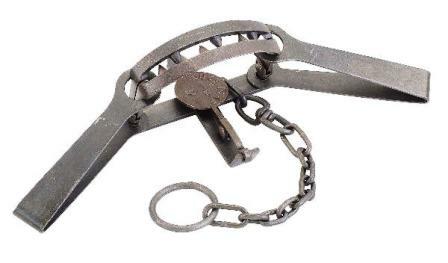 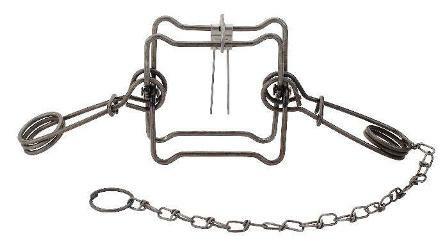 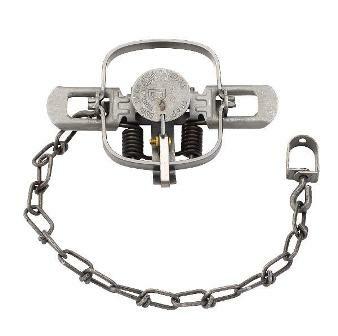 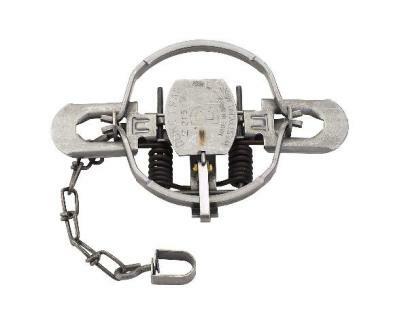 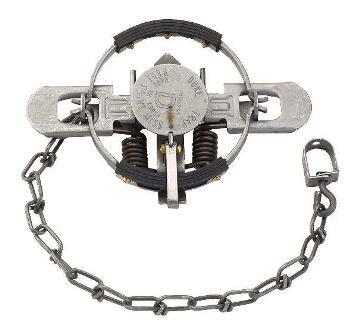 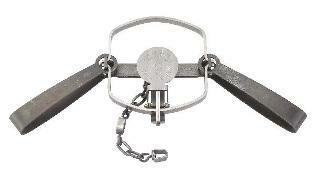 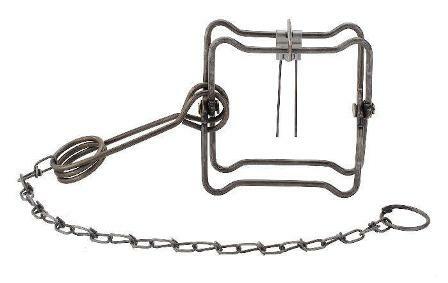 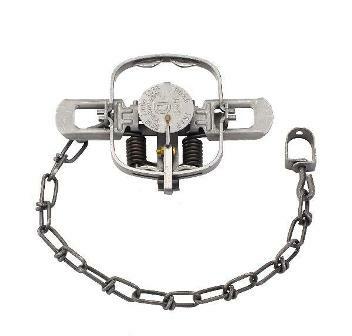 Duke Live Cage Traps | Northern Sport Co. - Northern Sport Co.
Duke Standard and Heavy Duty Cage Traps offer the ultimate variety in Humane Live Catch Cage Traps today. 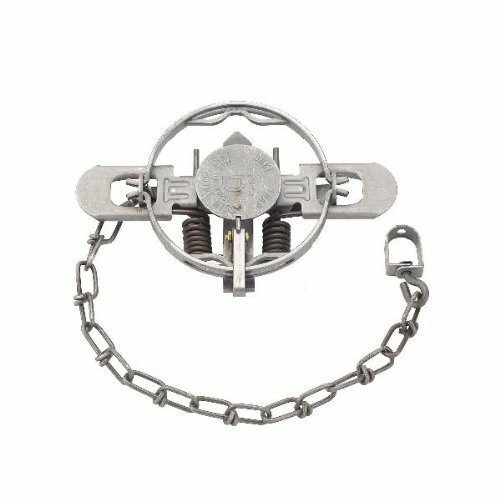 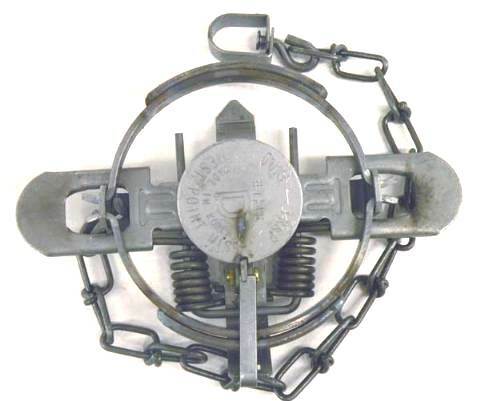 The Standard Cage Traps feature steel rod reinforced Spring Loaded Doors, pressure sensitive trip mechanisms and a durable, concealable green powder coated finish. 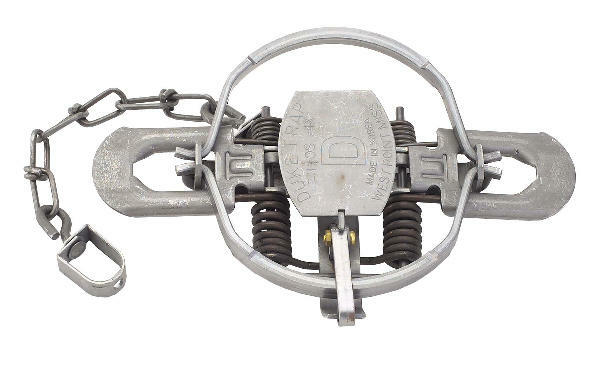 For the animal control professional and trapper, Duke also offers top of the line Heavy Duty Cage Traps featuring all steel rod gravity drop doors, bait protected cage mesh, and a complete internal steel rod frame. 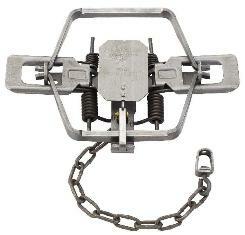 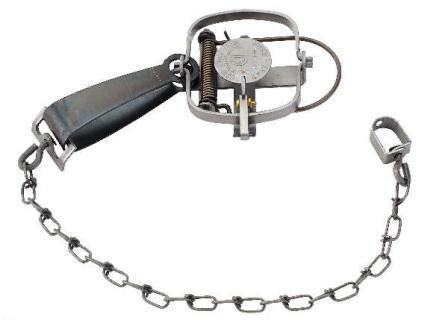 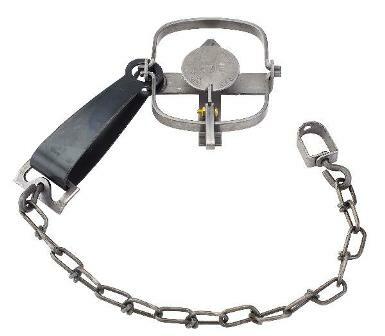 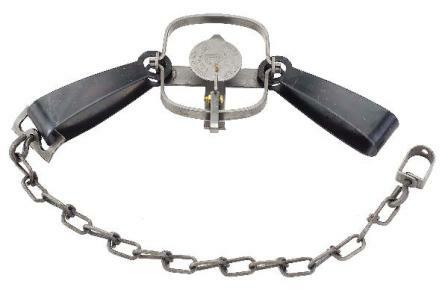 All cage trap models are constructed to provide for exceptional.